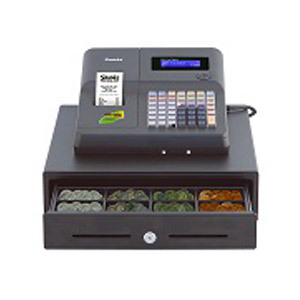 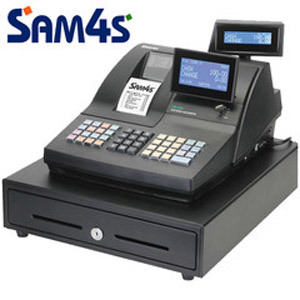 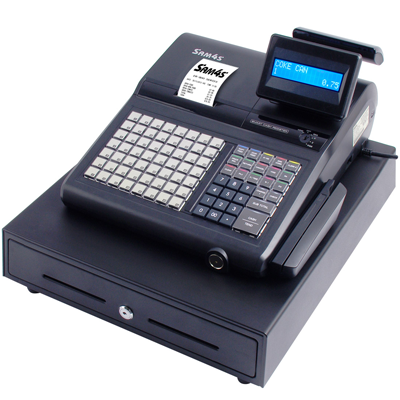 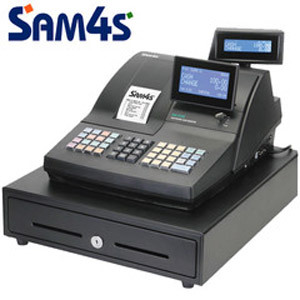 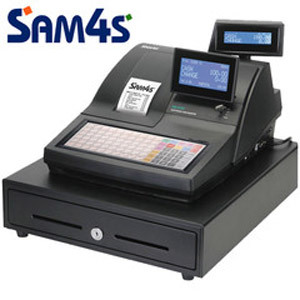 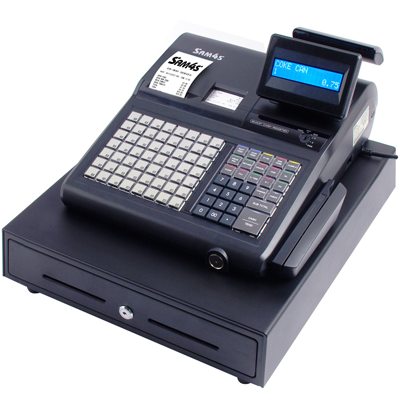 Browse our range of Sam4s cash registers, available at great prices from entry-level machines to the more advanced models, including the ER940. 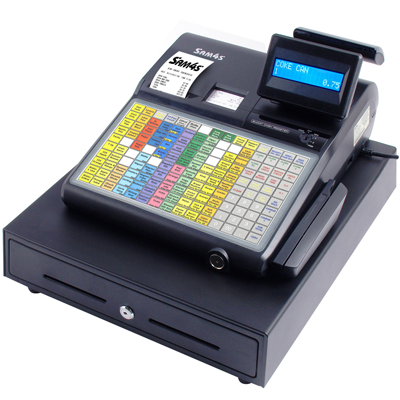 With a range of options, you’ll find the ideal register for your business, particularly if you’re in the hospitality sector, and our team are more than happy to offer expert advice to help you decide. 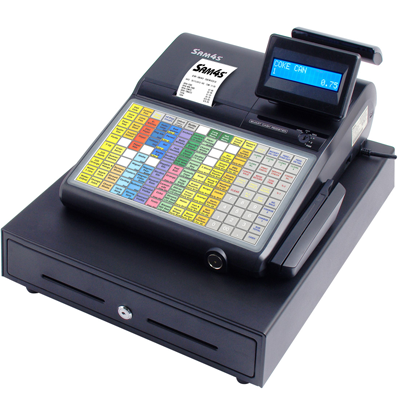 Call us on 01403 710711 with your enquiry or for more information.